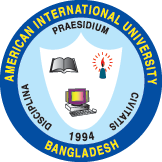 On 2nd July 2015, IEEE AIUB student branch hosted a workshop on PCB fabrication in room-264, Building 2, American International University -Bangladesh. Printed Circuit Boards (PCB) are widely used to implement permanent circuits in electronic devices and are an integral part of electronic products. To start off the event, Prof. Dr. A.B.M. 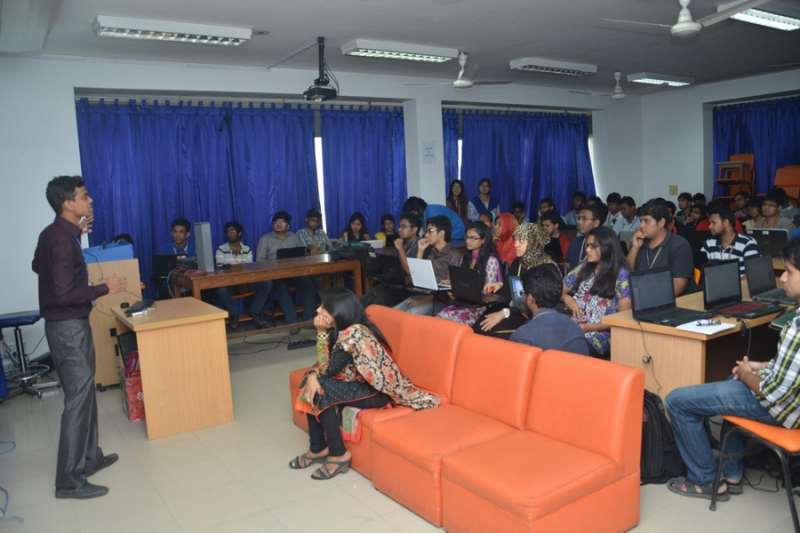 Siddique Hossain, Honorable Dean, Faculty of Engineering, AIUB; took the stage and delivered an inspiring speech. 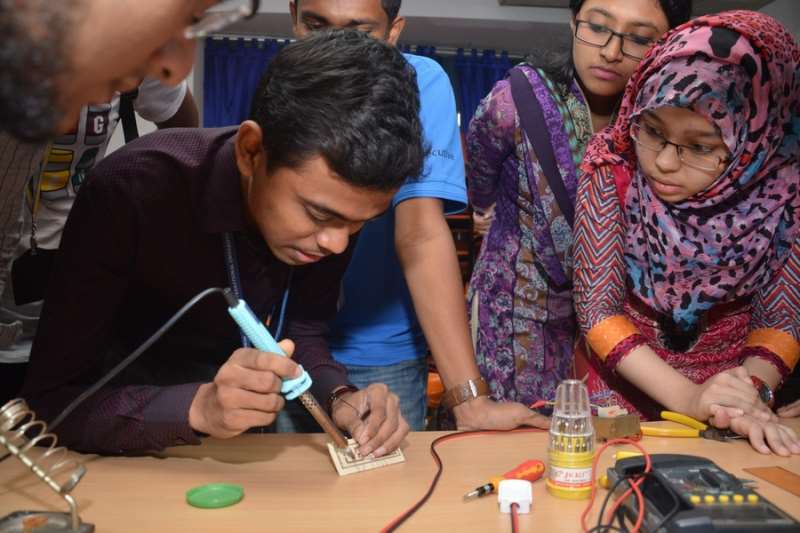 Mr. Kazi Ahmed Asif Fuad, Teaching Assistant, Faculty of Engineering & Former Webmaster, IEEE AIUB Student Branch; enthusiastically guided the participants through myriad processes of PCB fabrication. 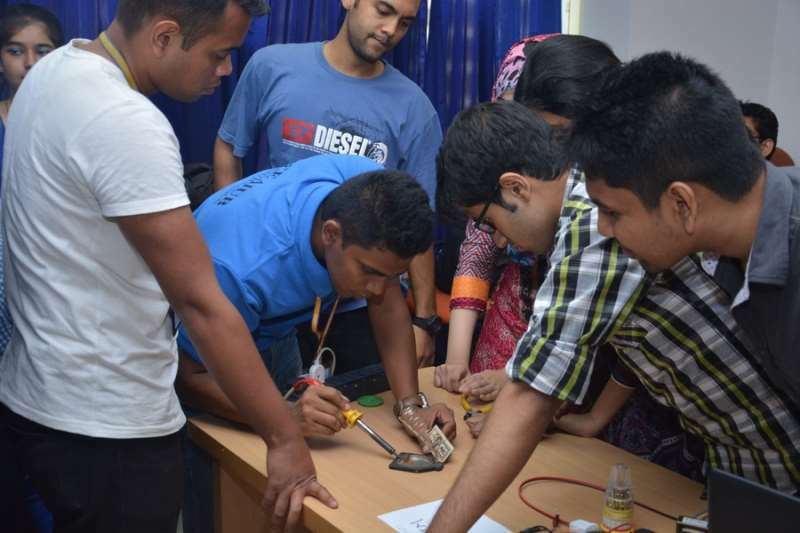 The workshop included topics ranging from circuit simulation on Proteus to mounting circuit equipment on fabricated PCB. The workshop was divided into two parts. 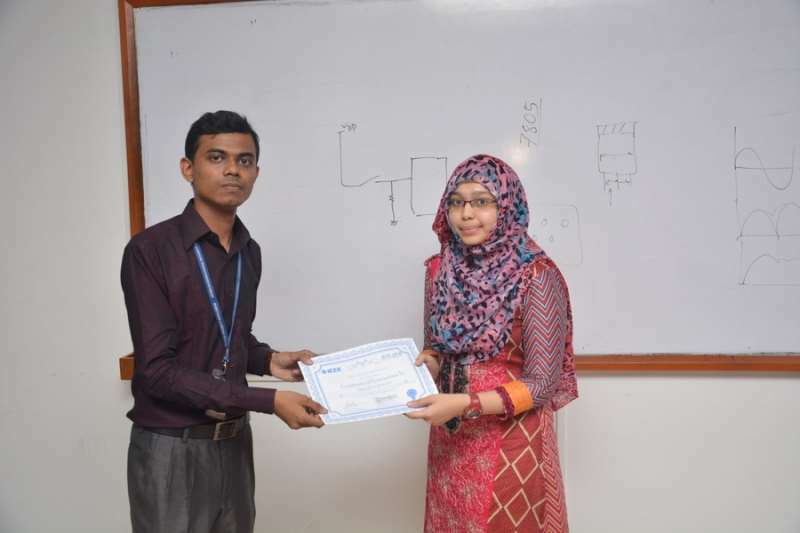 In the first part, the instructor tutored the participants on, how to design and simulate the circuits for PCB fabrication in software level. The participants then dived into 10 groups and through the guidance of the group mentors, they printed the PCB, implemented & soldered the equipment onto the board in the later part of the event. 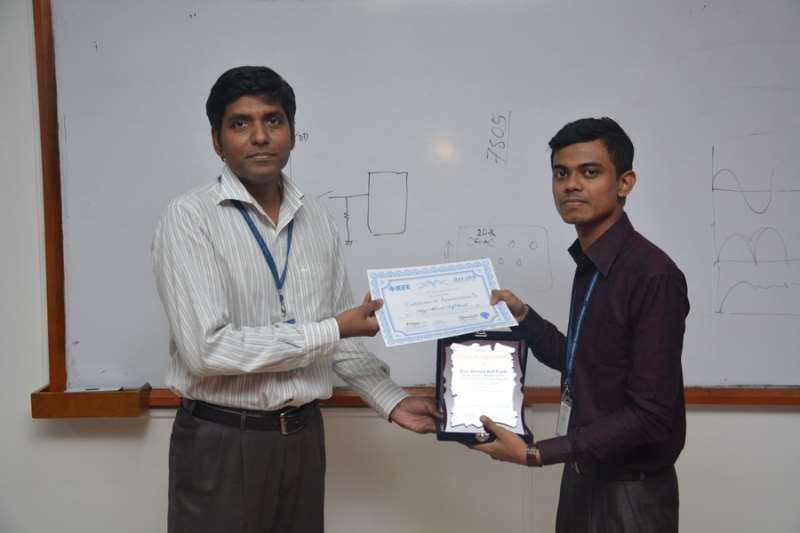 The workshop concluded as Mr. Farhadur Arefin, Assistant Professor, Faculty of Engineering, AIUB & Counselor, IEEE AIUB Student Branch; presented the instructor a token of appreciation on behalf of IEEE AIUB student branch. The participants and mentors of each group were presented a certificate to honor their wholehearted participation. 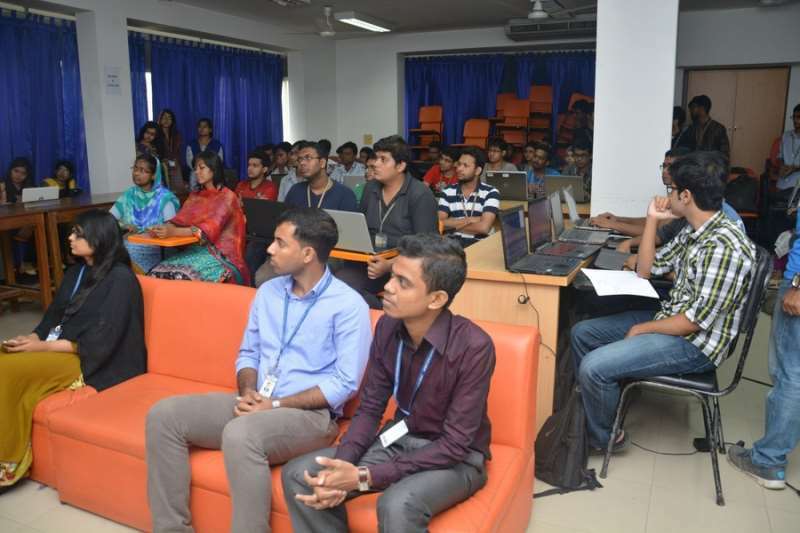 The workshop was graced by the presence of Mr. Chowdhury Akram Hossain, Assistant Professor & Special Assistant (OSA), Faculty of Engineering, AIUB & Mentor, IEEE AIUB Student Branch, Mr.Md. Saniat Rahman Zishan, Assistant Professor & Special Assistant (OSA), Faculty of Engineering, AIUB & Advisor, IEEE AIUB Student Branch, Mr. Shahriar Hasan, Lecturer, Faculty of Engineering, AIUB & Motivator, IEEE AIUB Student Branch, Ms. Tasnuva Tasneem, Lecturer, Faculty of Engineering, AIUB & WIE Coordinator, IEEE AIUB Student Branch and Ms. Shahreen Hassan, Lecturer, Faculty of Engineering, AIUB. 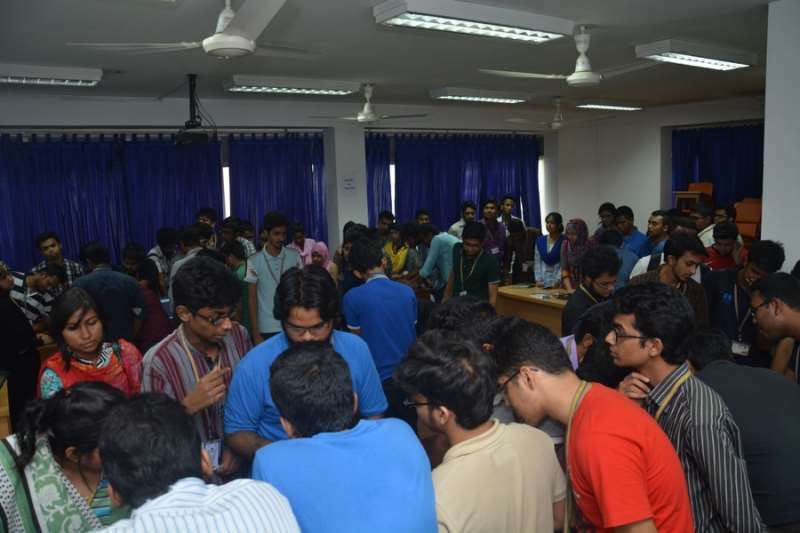 A total of 60 IEEE student members were present in this event, including 12 members from Bangladesh University of Engineering and Technology (BUET) and 3 members from Military Institute of Science and Technology (MIST).